Federal officials used more than $20 billion in stimulus money to jump-start all kinds of projects in California over the last year — everything from filling potholes to monitoring volcanoes. But the spending spree never reached some of the state’s poorest residents, who often get contaminated water when they turn on the taps in at least 10 small Tulare County communities. Federal officials funded such projects as a $16.6 million update of the spillway on Folsom Dam and a $4.4 million solar-electric system at Yosemite National Park. Why didn’t federal money — which was gone by February — clean up drinking water in Tulare County’s poverty pockets? National Drinking Water Week kicked off yesterday–a day when water quality and safety was top of mind for many Americans due to continued leakage of oil into the Gulf of Mexico. 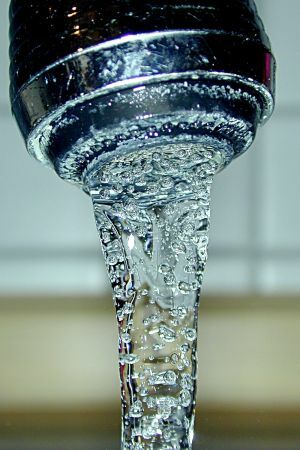 And while most news focused on ocean water, the American Water Works Association gave the annual weekly observance a theme of “Only Tap Water Delivers.” A theme that holds true in many parts of the country. 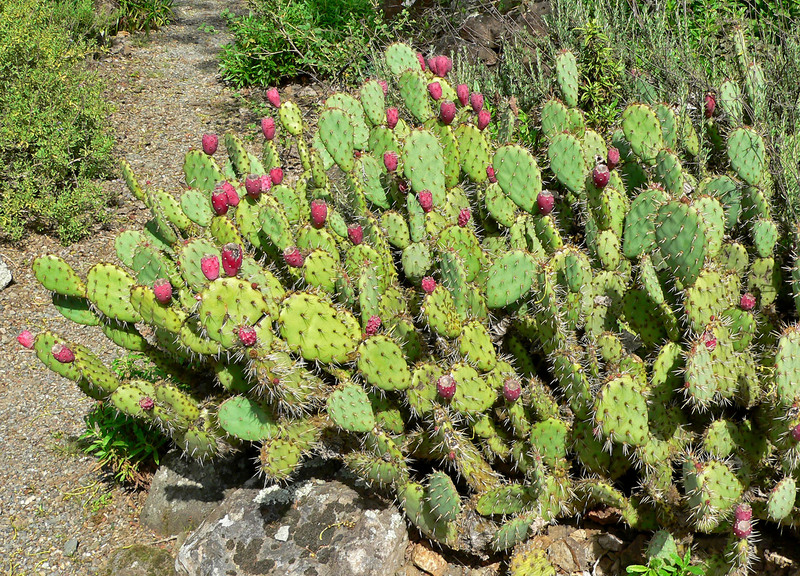 Could Prickly Pear Cactus Be The Secret to Cheap, Clean Water? Millions of people lack access to clean water globally, and that lack of access – or rather, access to unsafe drinking water – kills as many as 15 people per minute. We have many options for filtering water, but a primary problem with clean water technologies is they’re expensive and not simple to maintain once placed where they’re needed. Yet, that could change. By using a cactus found commonly worldwide, a team of researchers have devised what could be a solution for access to clean water. According to New Scientist, the prickly pear cactus could be key to cheap, clean water globally – or at least that’s the hope of Norma Alcantar at the University of South Florida in Tampa. She and her team extracted the gum used by the cactus to store water. When mixed with water that had high levels of sediment or the bacterium Bacillus cereus, the gum caused the sediment and bacteria to settle at the bottom of water samples, filtering out 98% of the contaminants. WATCH VIDEO: Invention Nation: Natural Water Treatment – One company has found a way to clean water in a toxin-free natural sewage treatment facility with exotic plants.